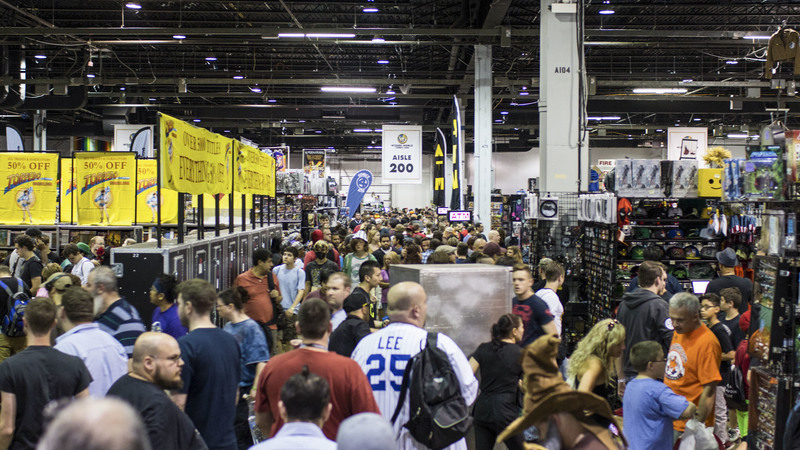 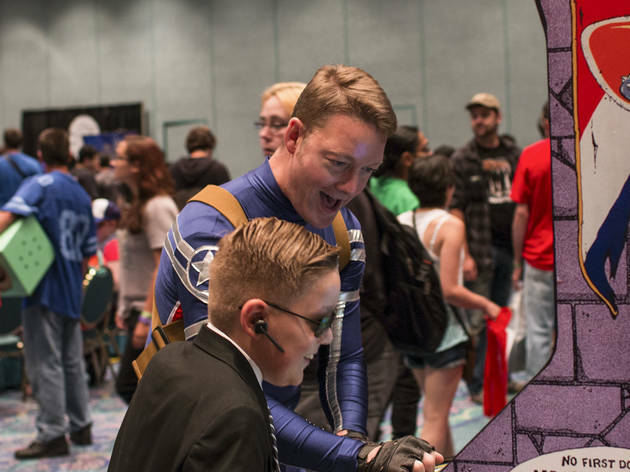 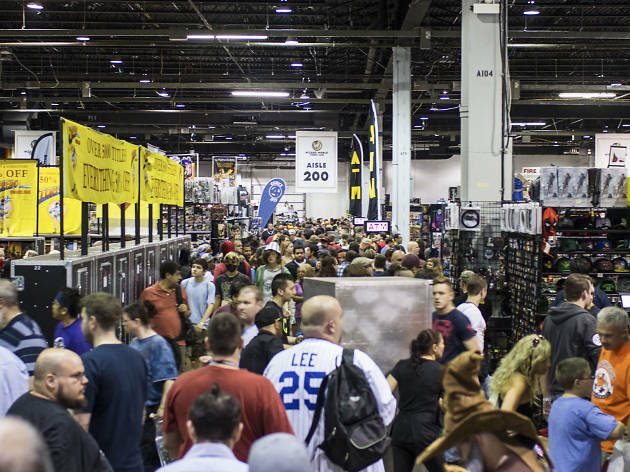 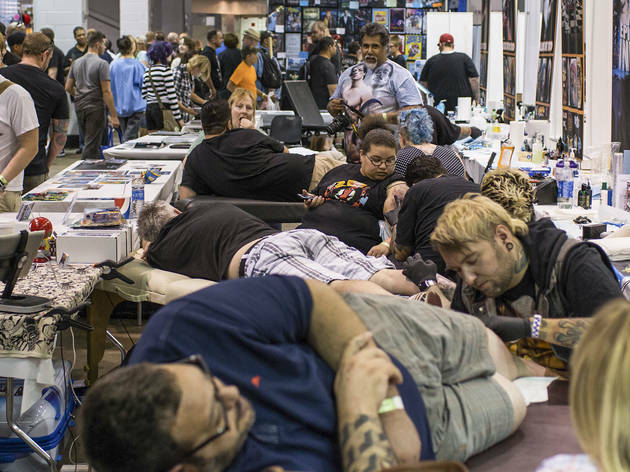 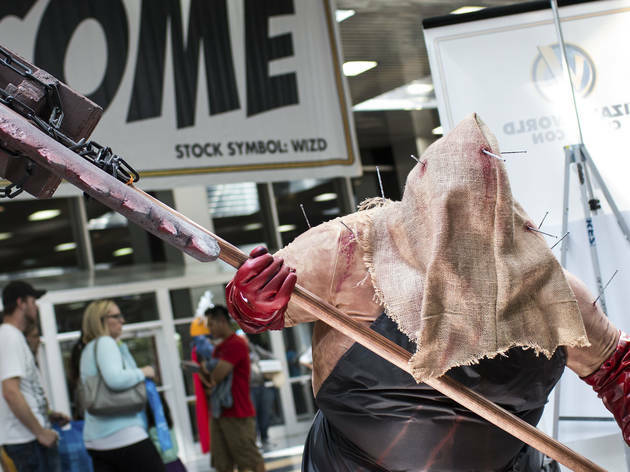 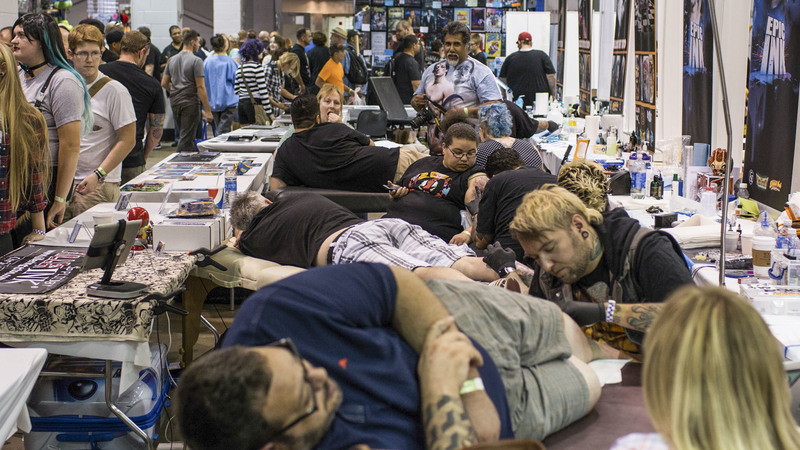 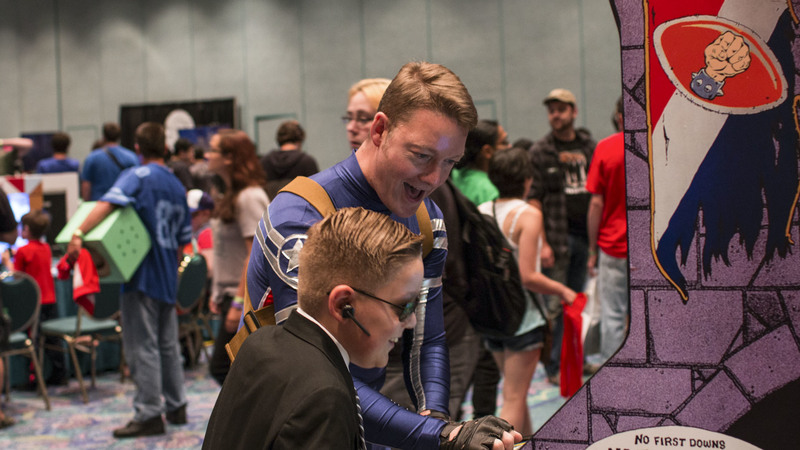 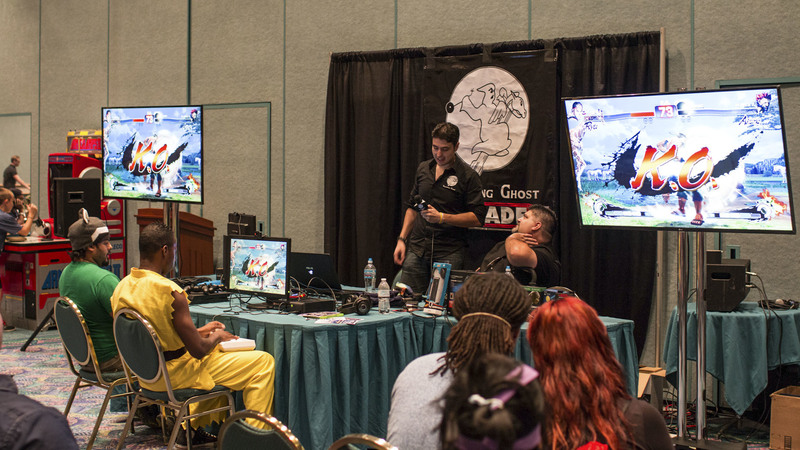 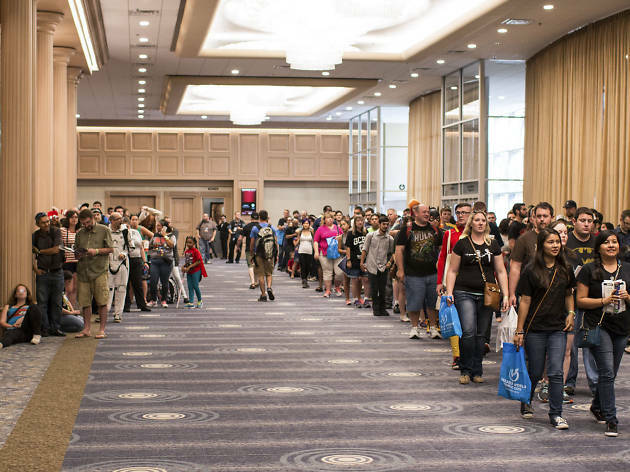 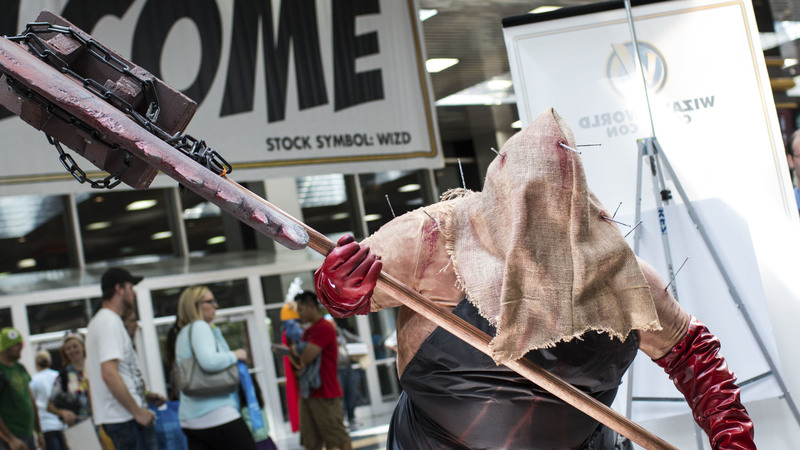 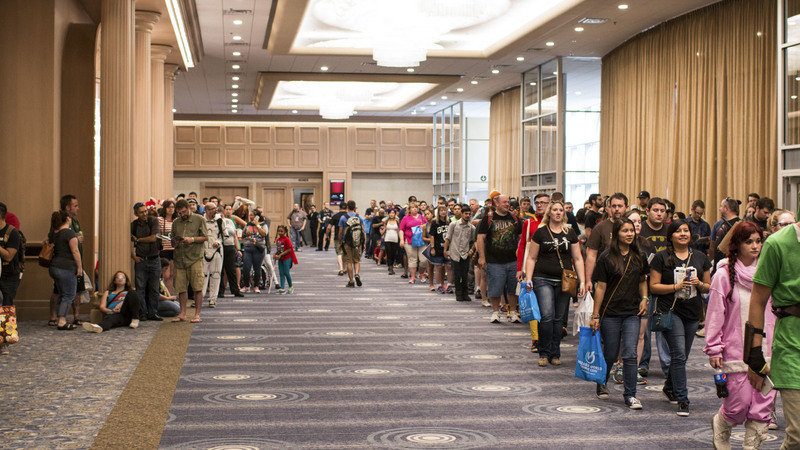 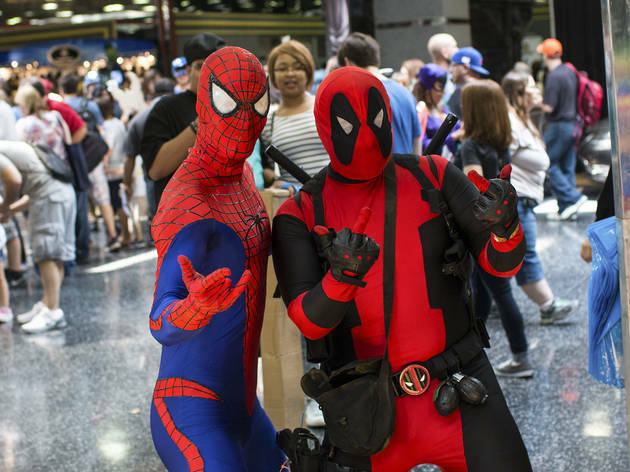 Some people flocked to Donald E. Stephens Convention Center in Rosemont to be in the presence of celebrities like Avenger Jeremy Renner and zombie apocalypse survivor Norman Reddus. 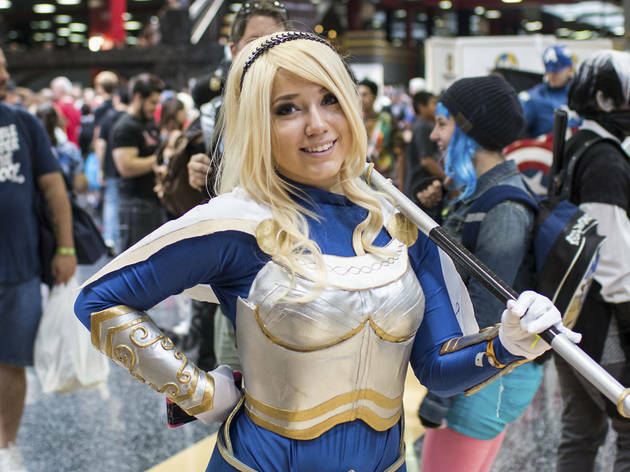 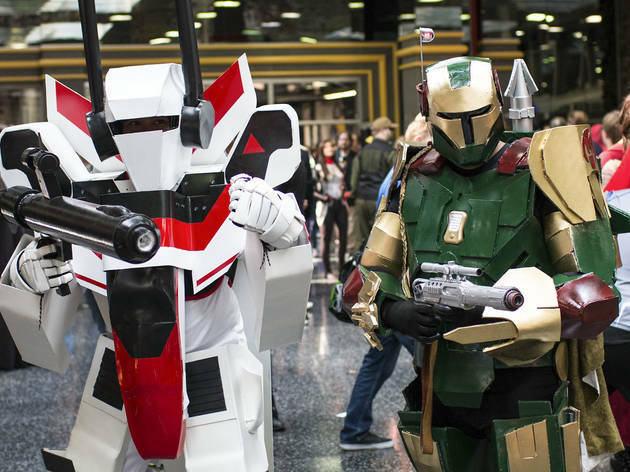 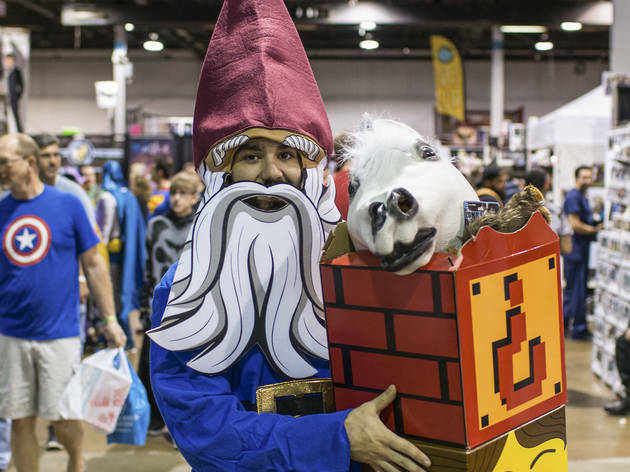 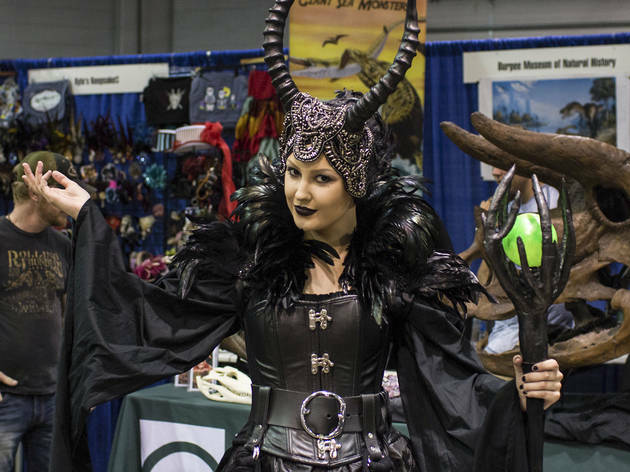 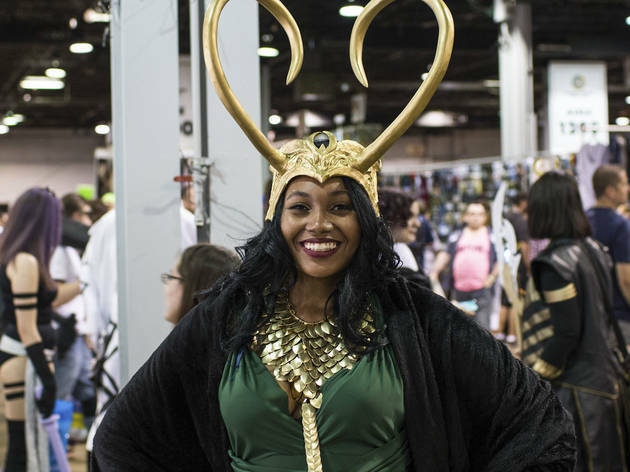 Personally, we get more excited about the creative costumes that attendees wear to the annual Wizard World Chicago Comic Con. 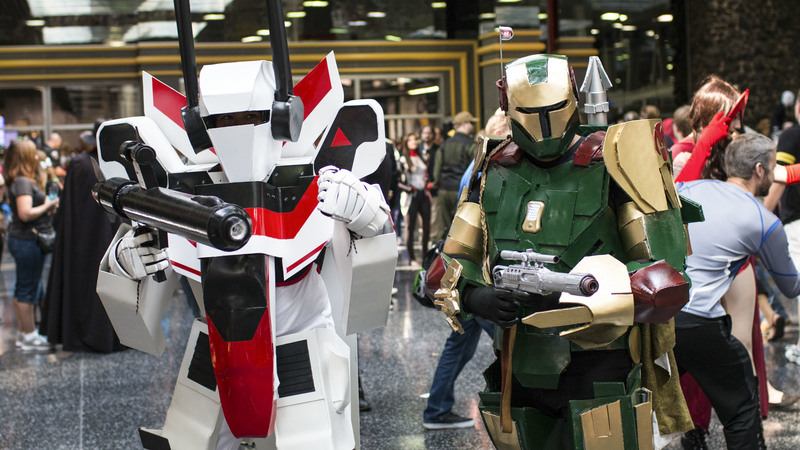 This year's batch of pop culture-inspired getups was impressive, including Stormtroopers, Ninja Turtles and Groots. 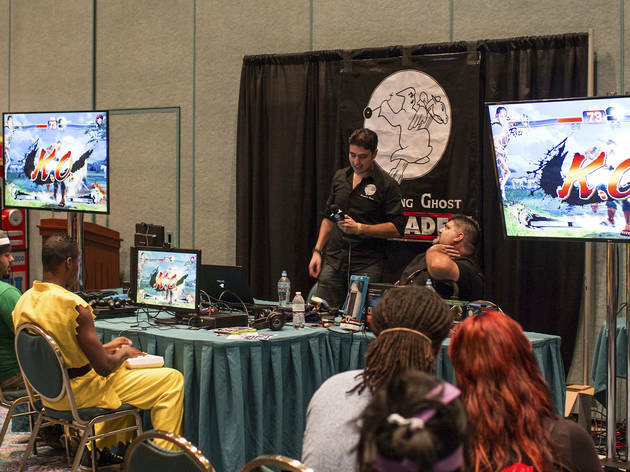 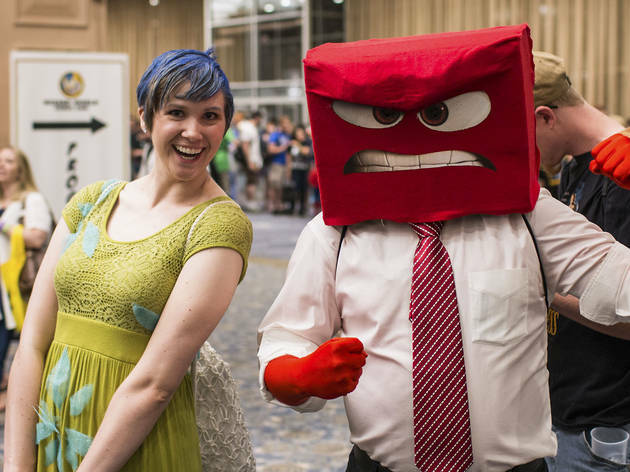 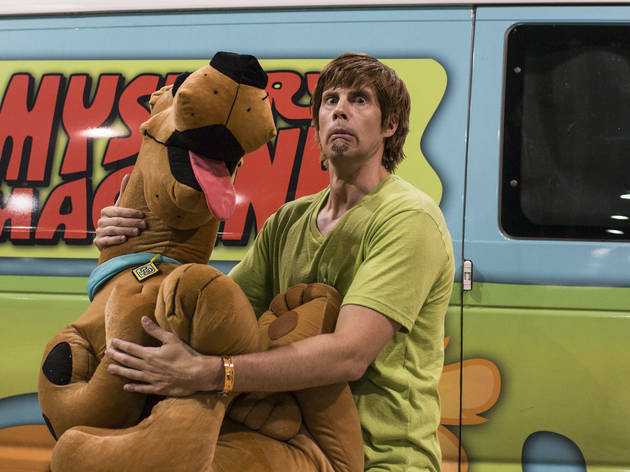 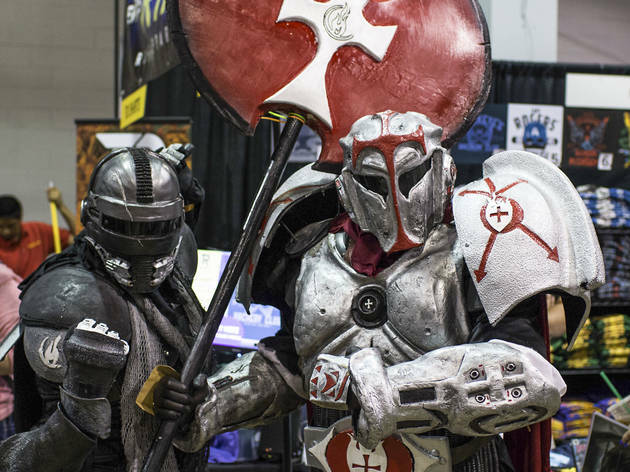 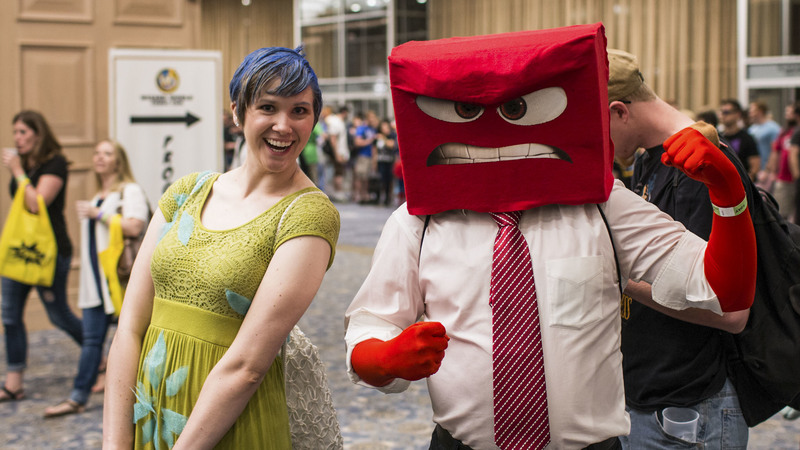 Get some inspiration for your Halloween getup by taking a look at our photos of the con's best cosplayers. 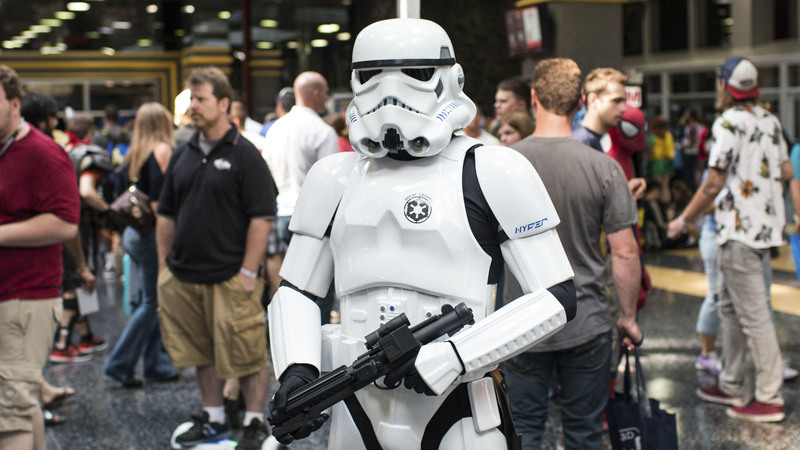 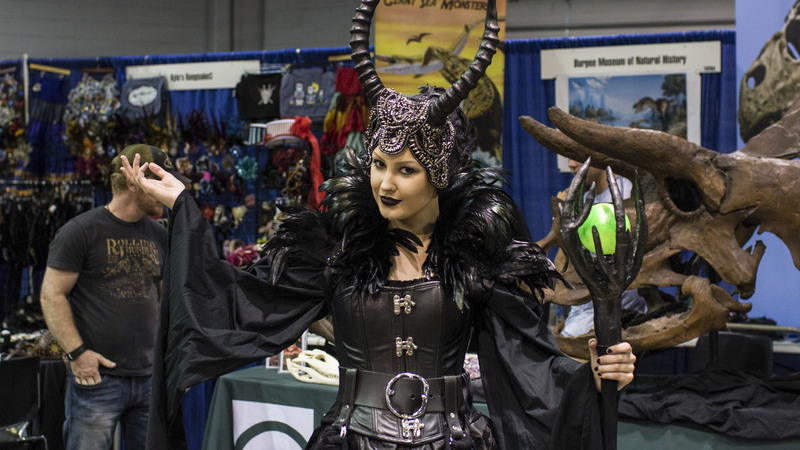 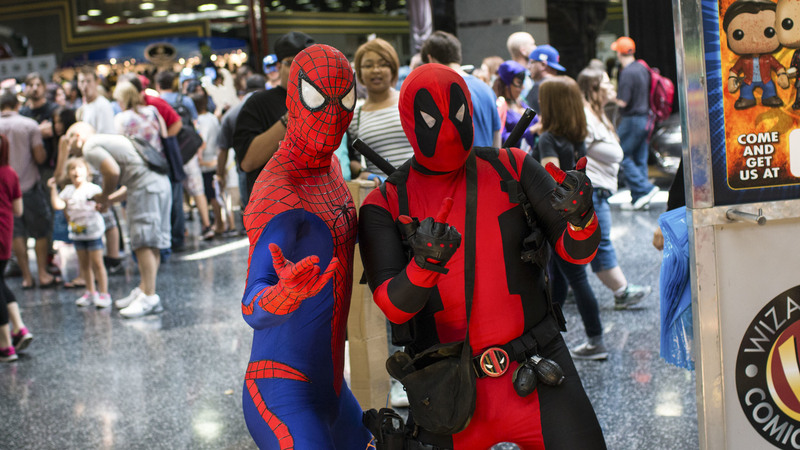 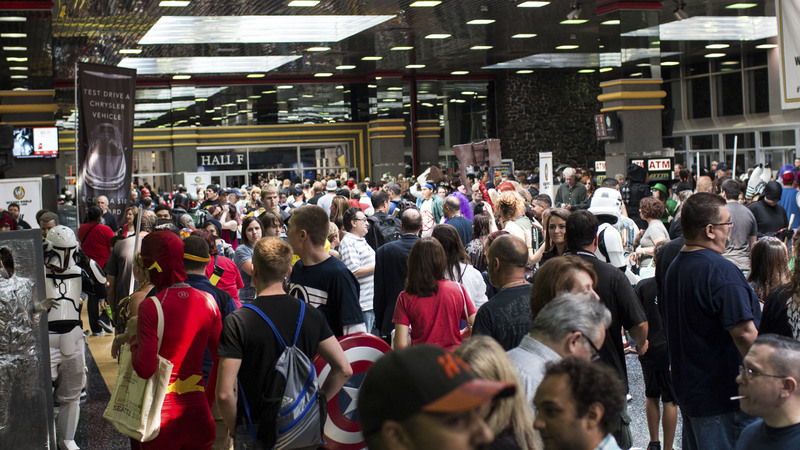 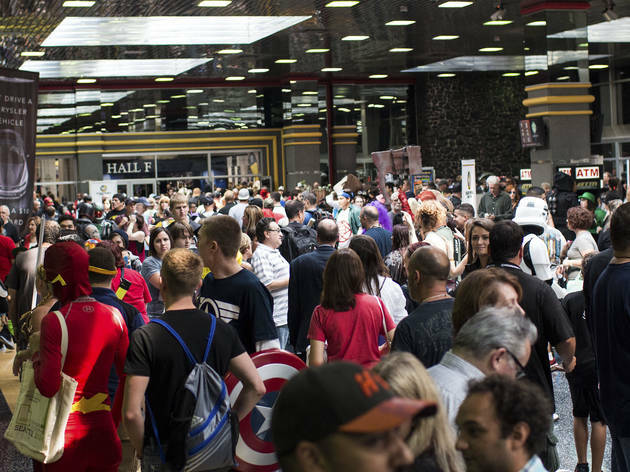 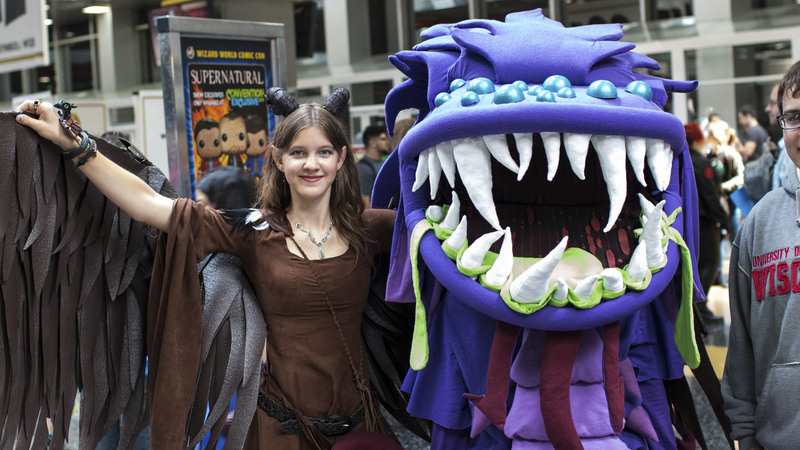 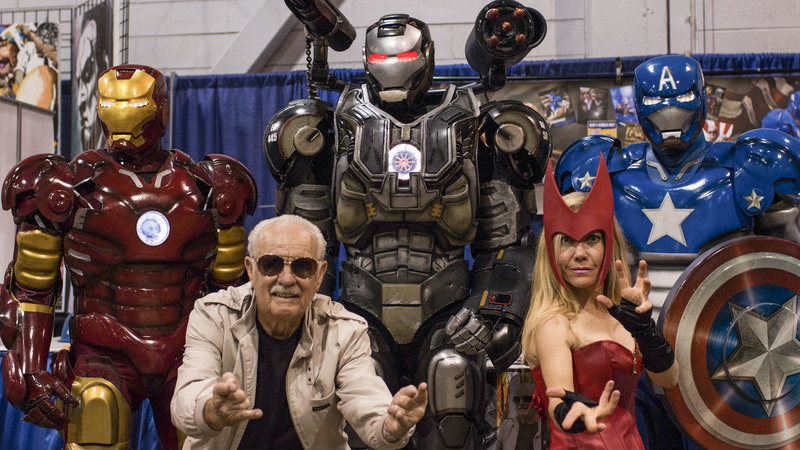 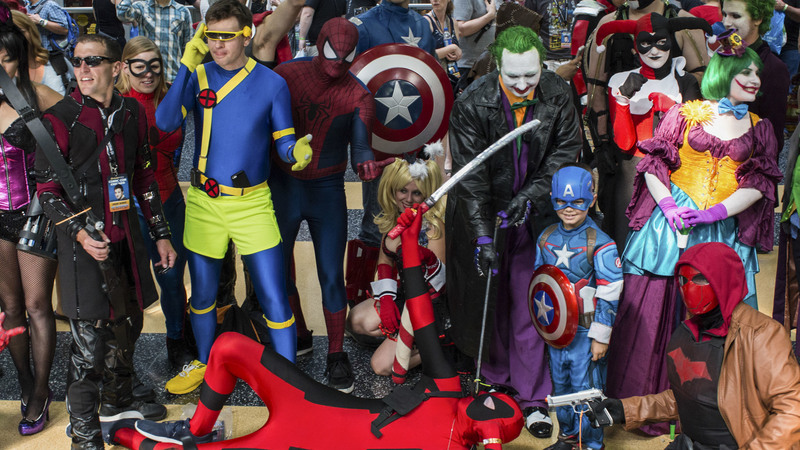 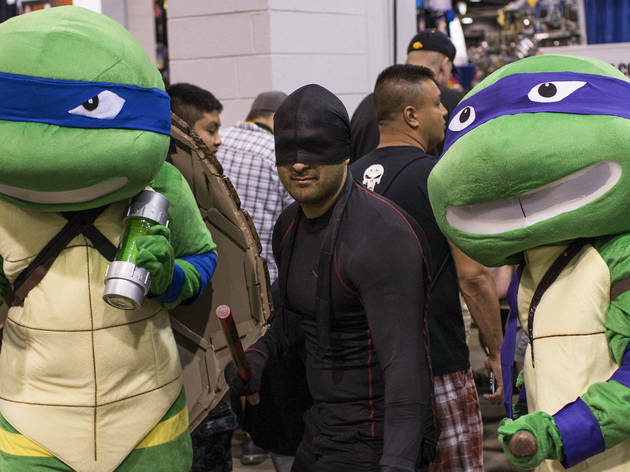 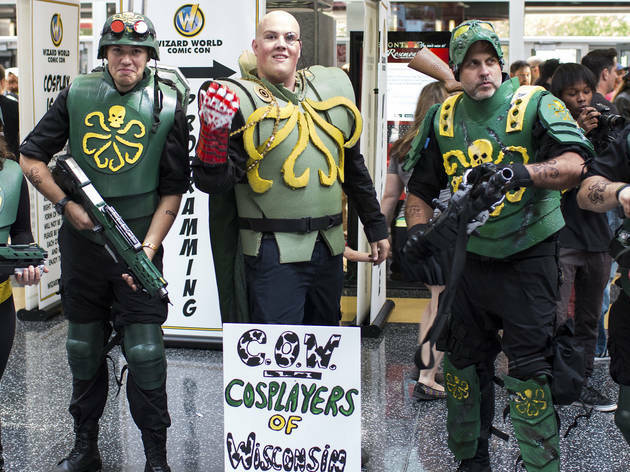 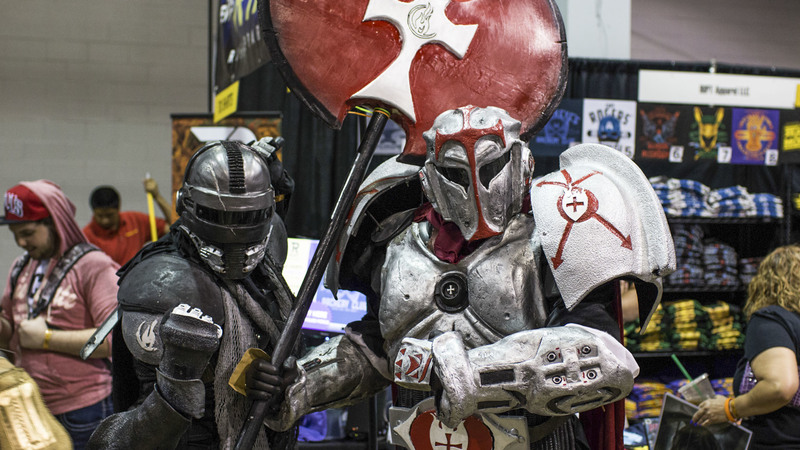 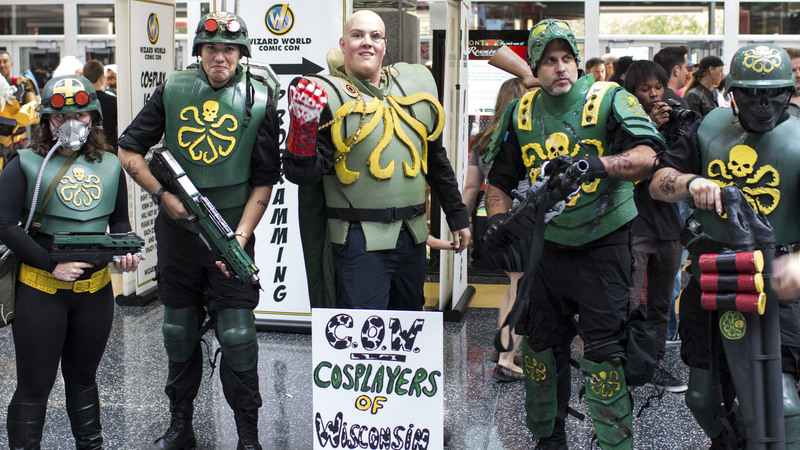 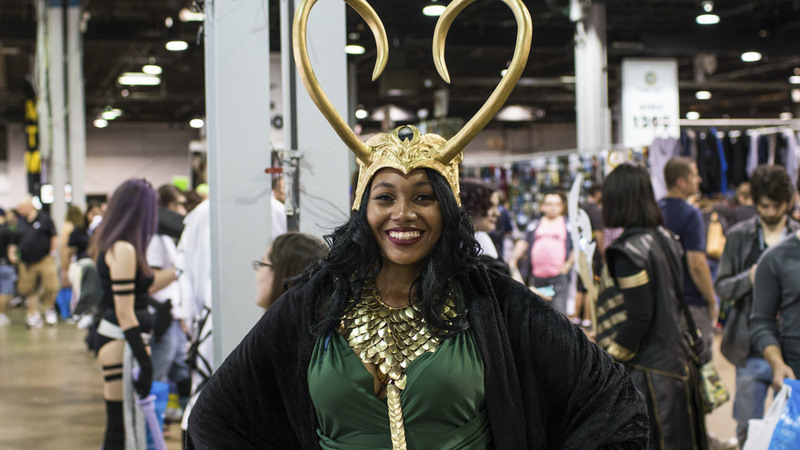 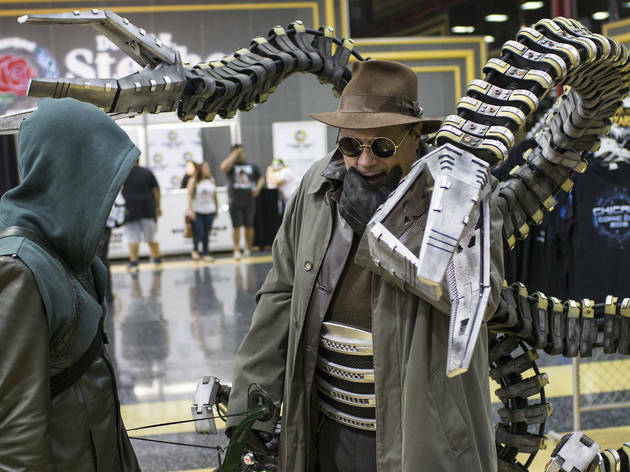 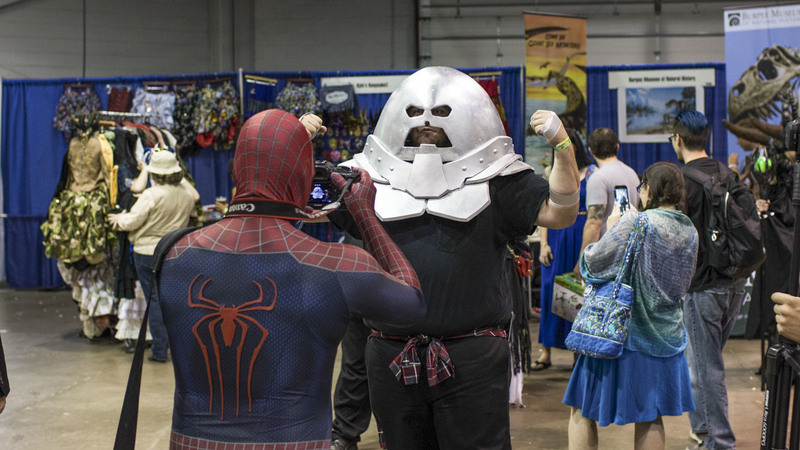 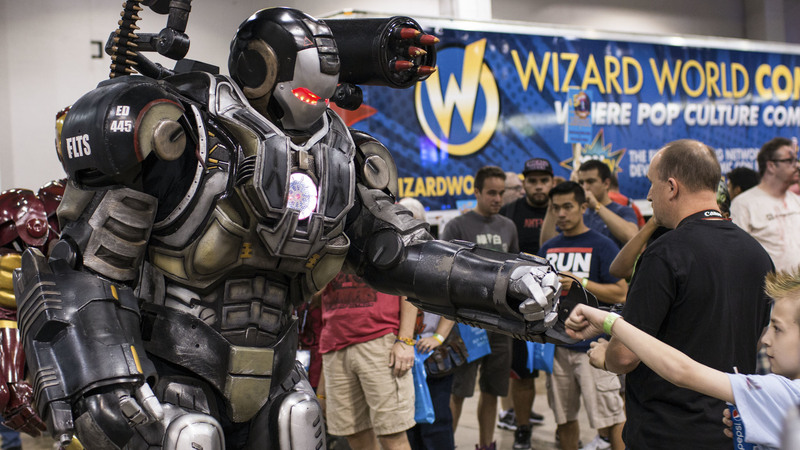 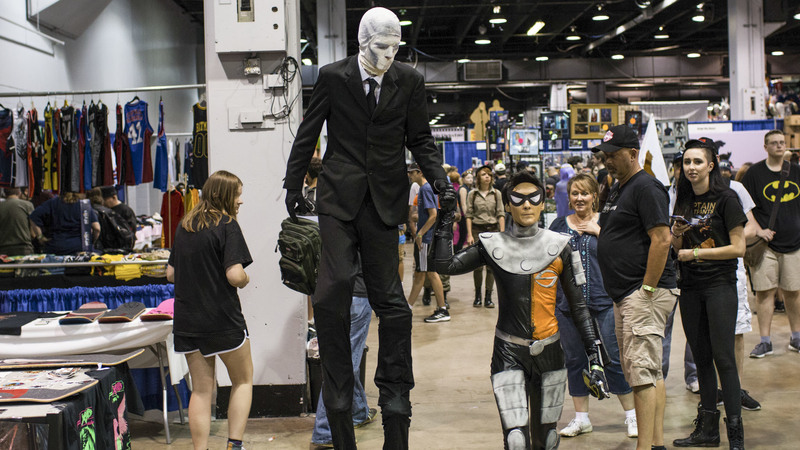 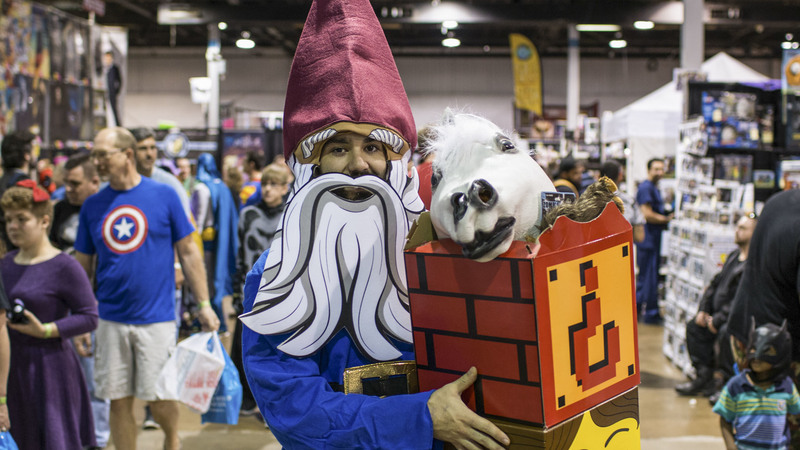 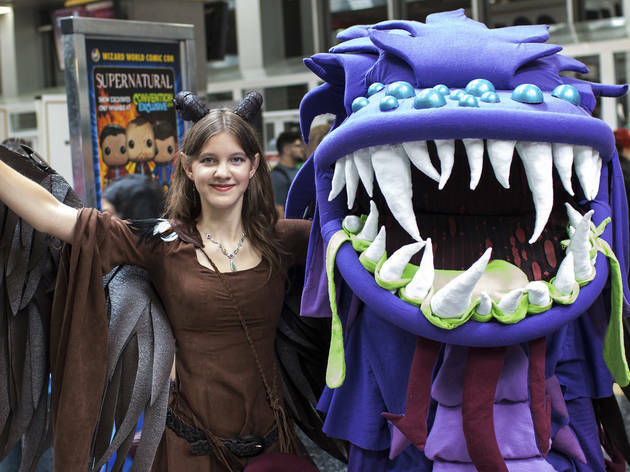 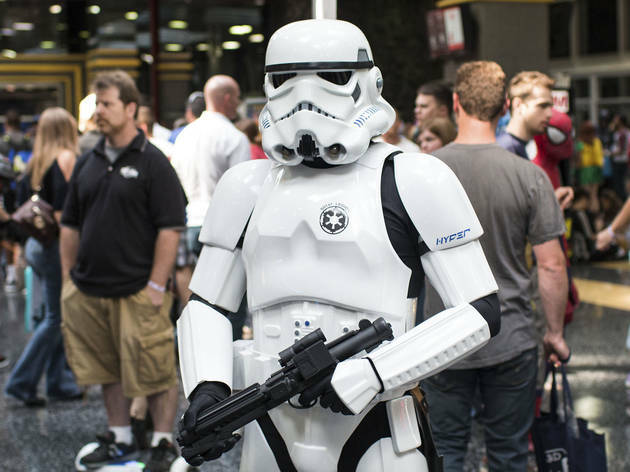 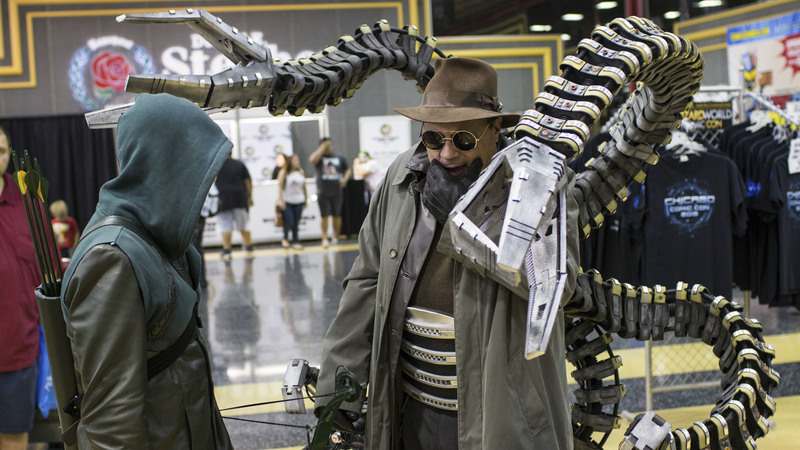 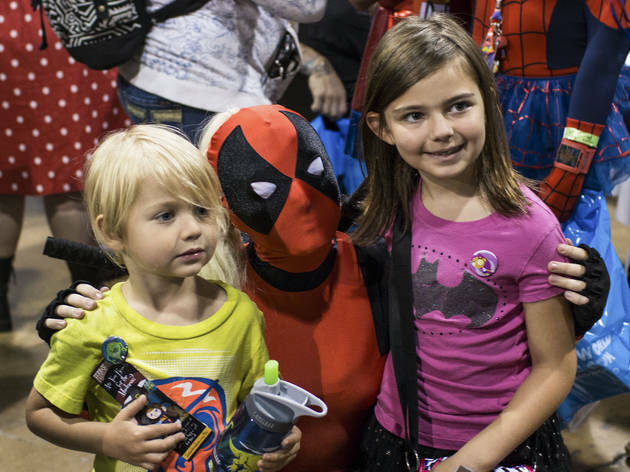 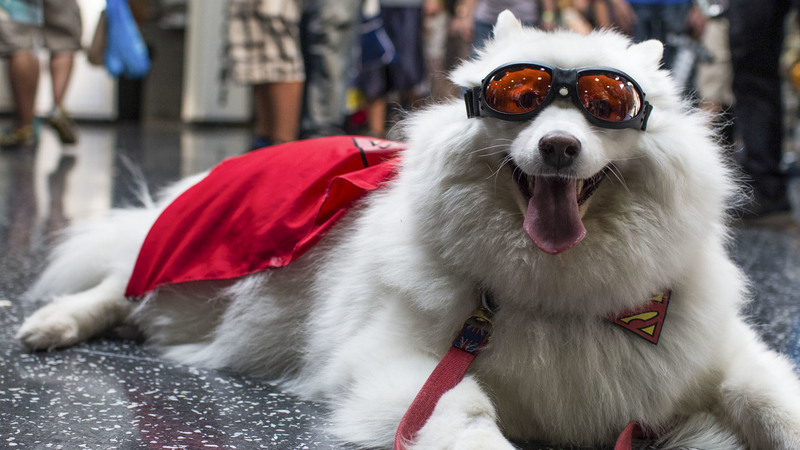 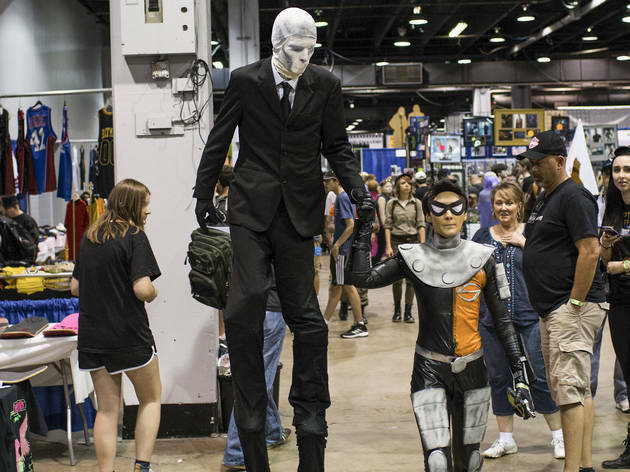 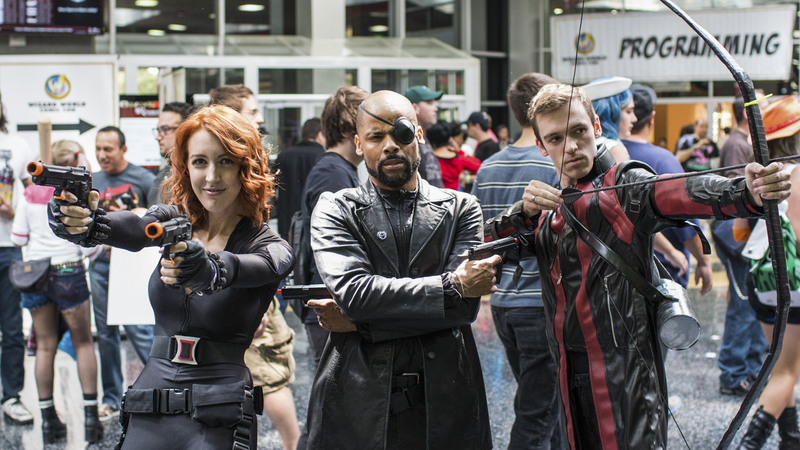 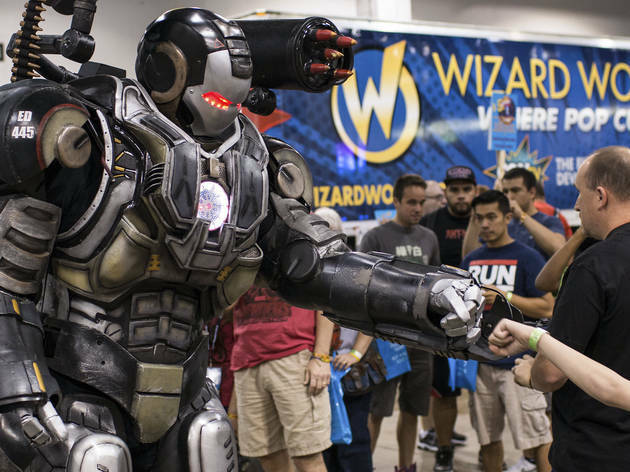 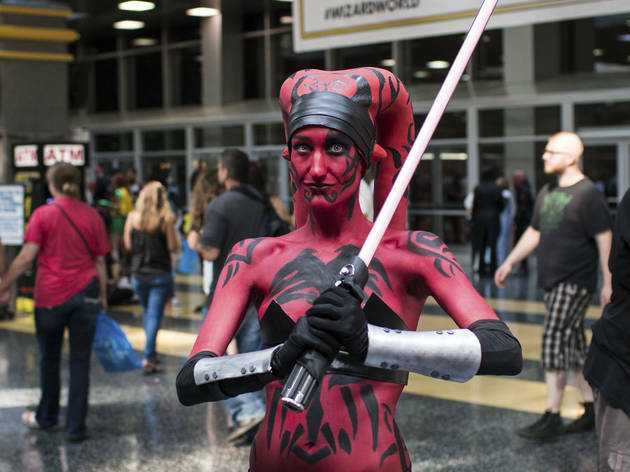 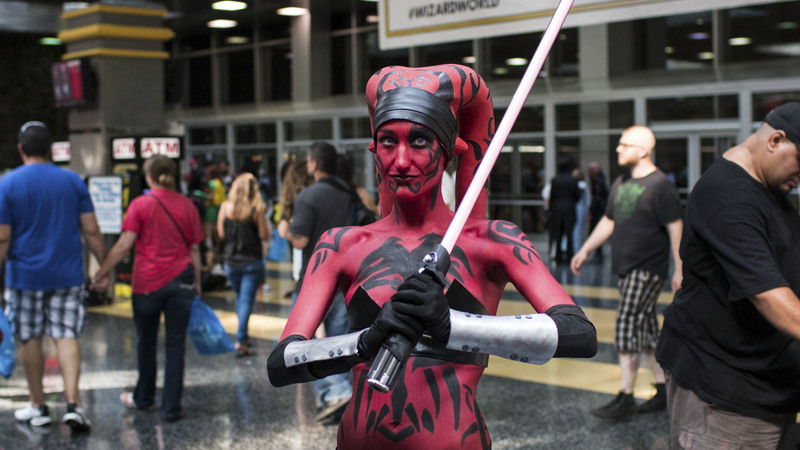 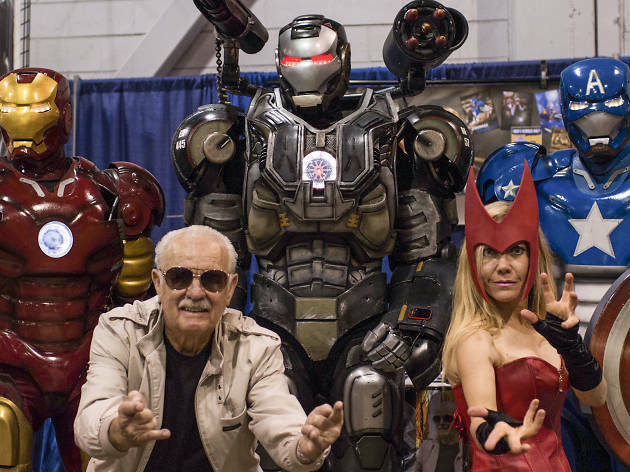 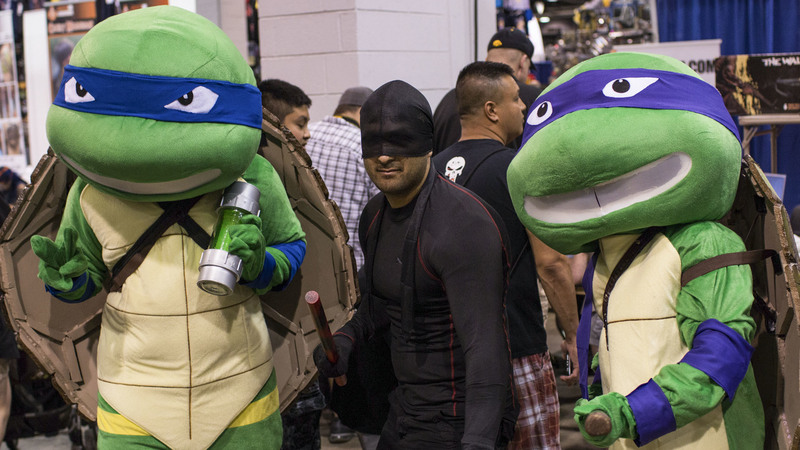 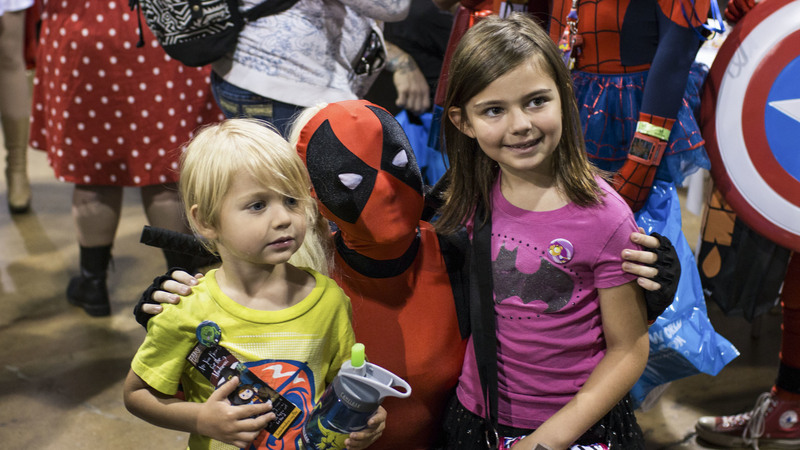 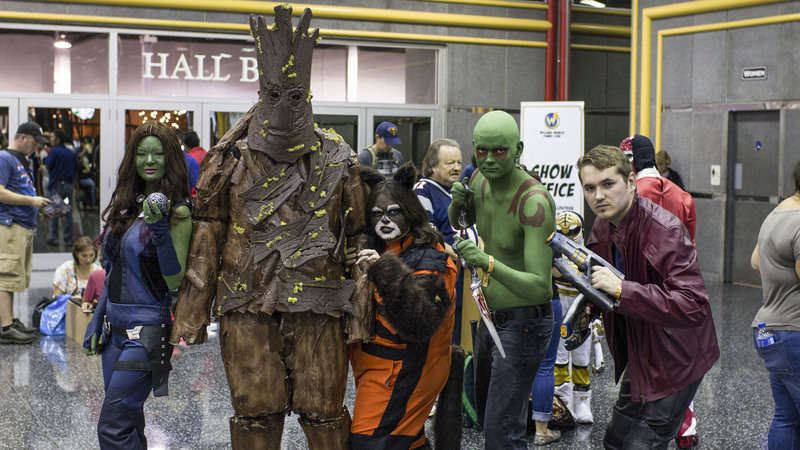 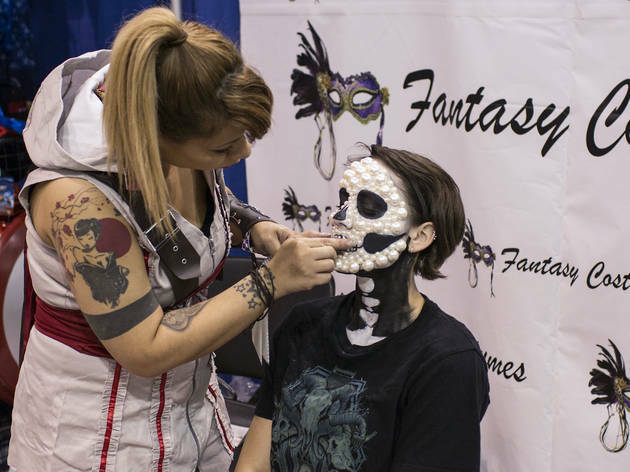 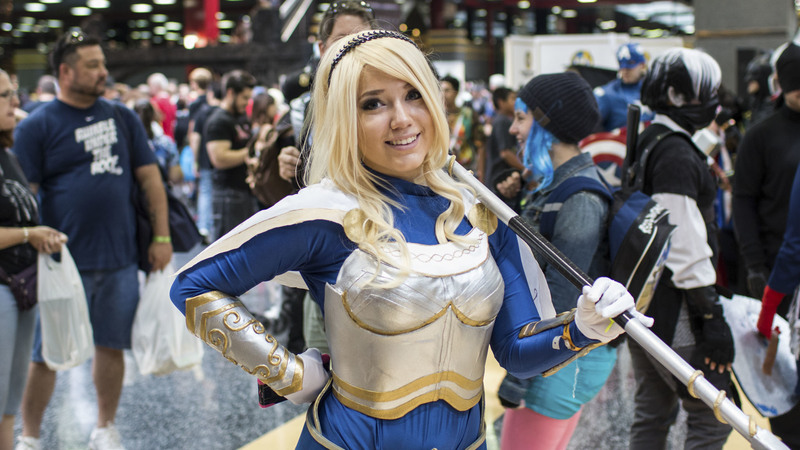 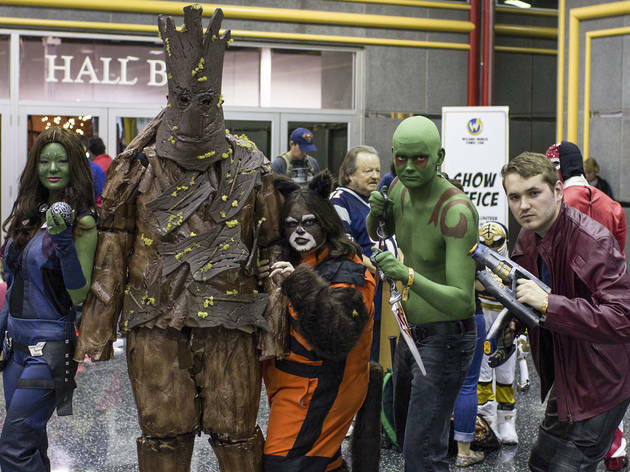 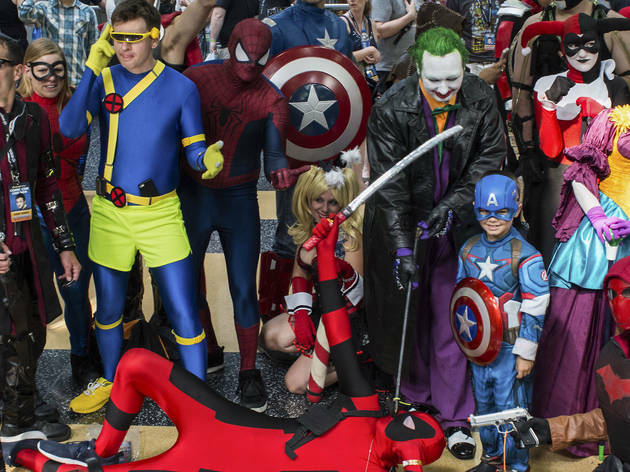 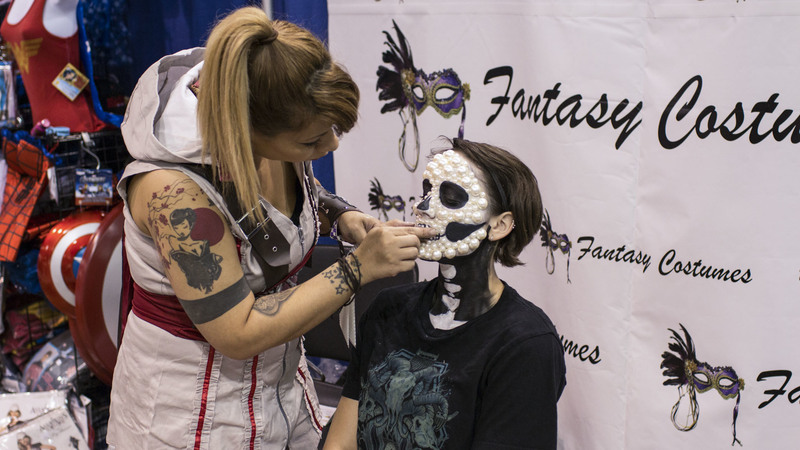 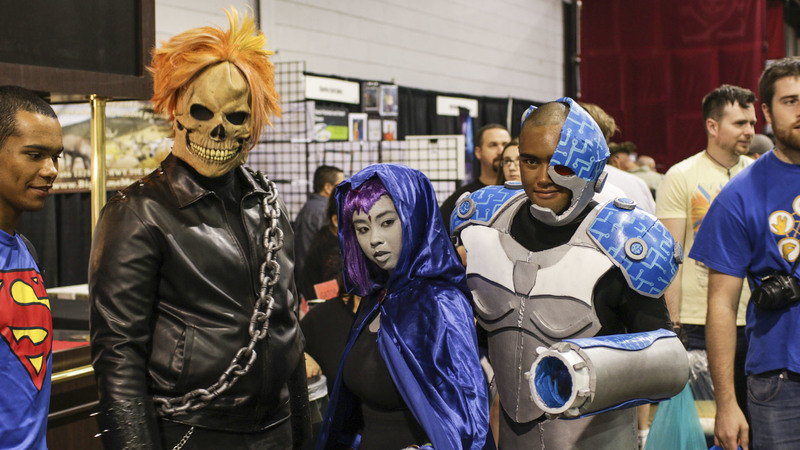 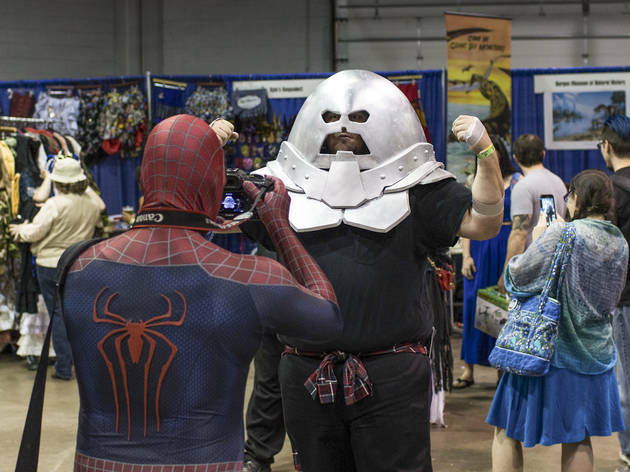 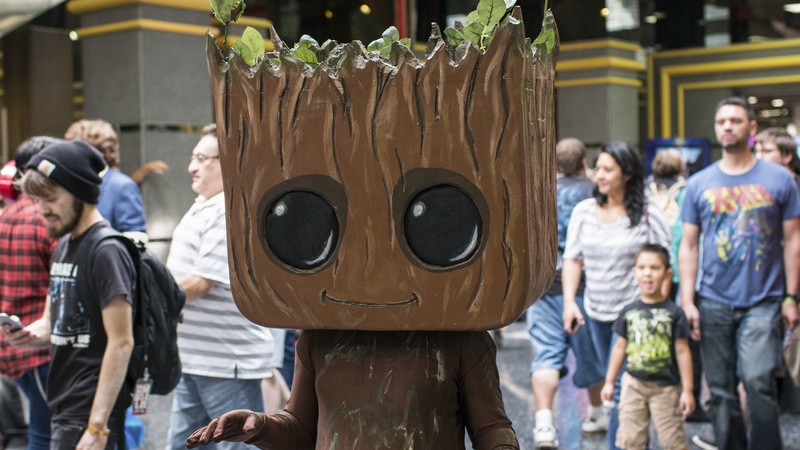 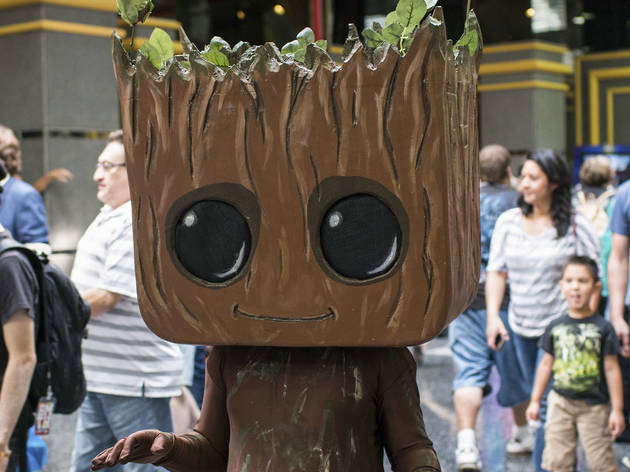 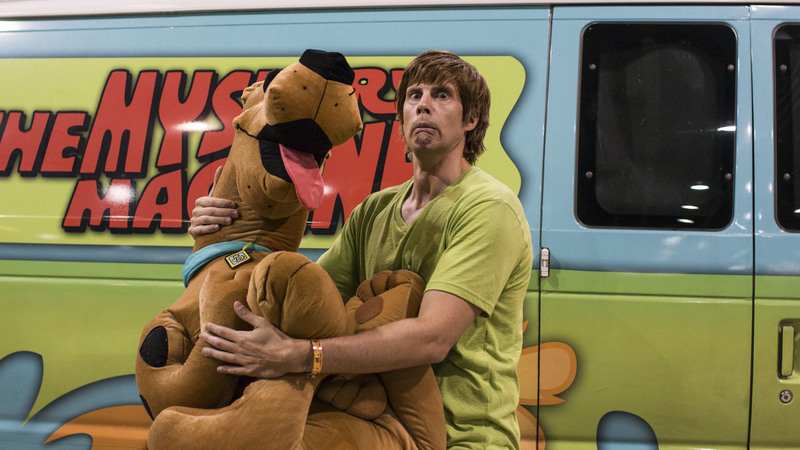 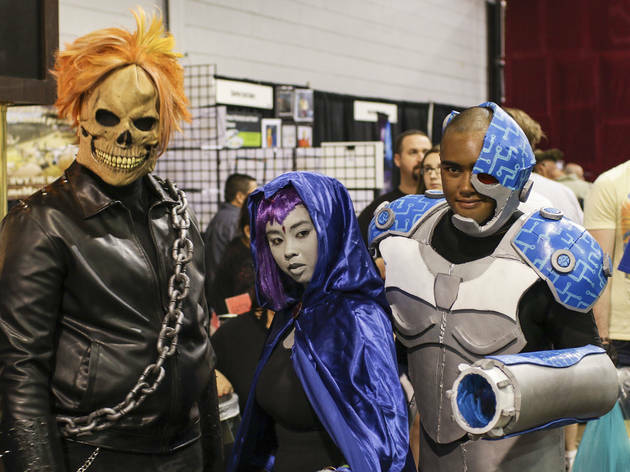 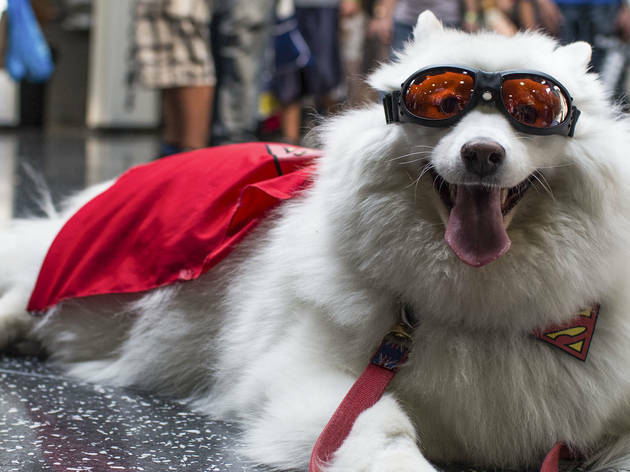 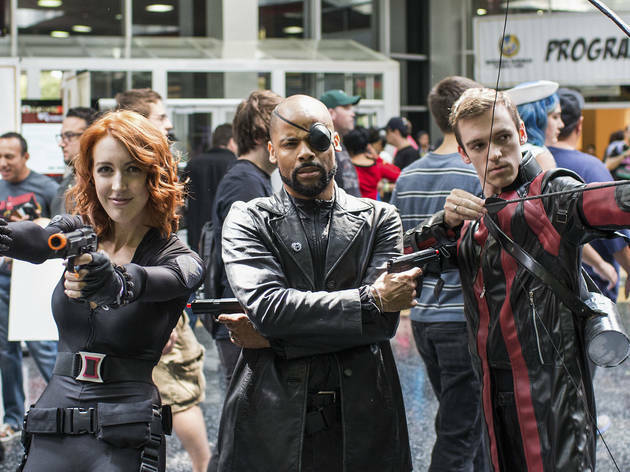 Pop culture fanatics showed off creative costumes at Wizard World Chicago Comic Con on August 22, 2015.